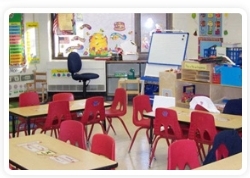 HCMS is charter school that enrolls grades K - 8 and is located in Cincinnati, Ohio. Parents interested in enrolling their children must download and complete the enrollment documents ( Found Here ). Please call the school and ask to speak to Ms. McGhee for an appointment at 728-8620 to complete the enrollment process.